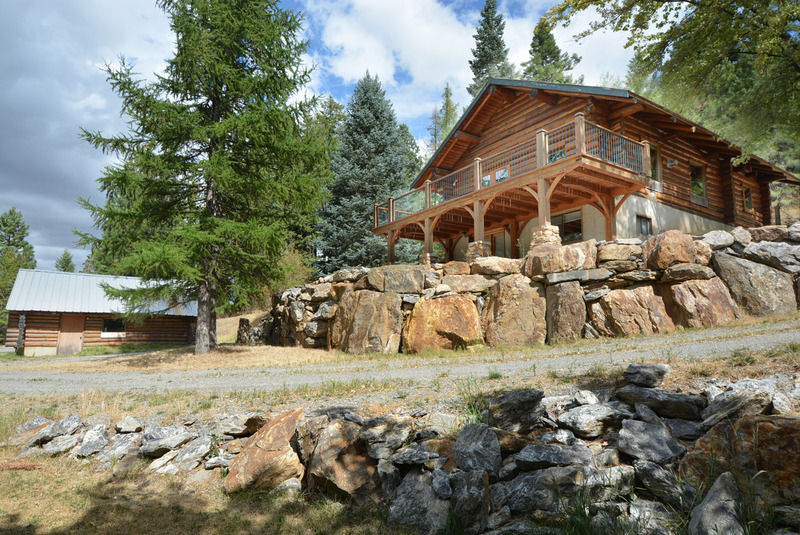 Sign up to receive our new Log Home listing hot sheet – free automated emails directly from our MLS containing any new, back on market or price reduced log home listings that match your criteria. Your information is confidential and will not be shared. 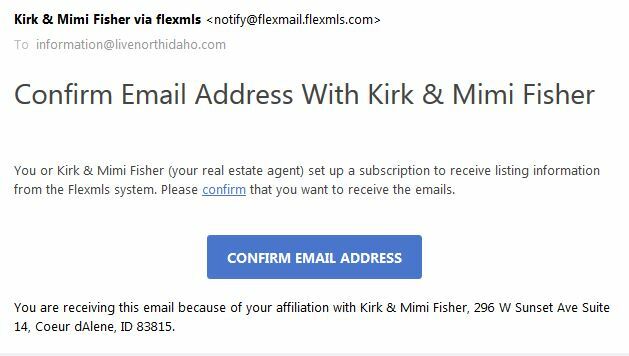 After signing up you will receive an “opt-in” email from the Coeur d’Alene MLS similar to this photo. Make sure you click the blue button to begin your subscription to the North Idaho Log Homes Hot Sheet.